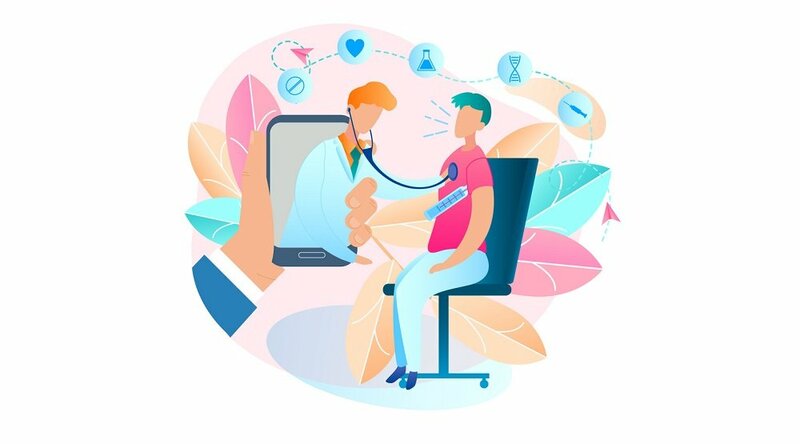 Telehealth services in general — and remote care in particular — have been shown, time and again, to hold great potential in helping correct the operational inefficiencies and runaway costs plaguing the United States healthcare delivery system. 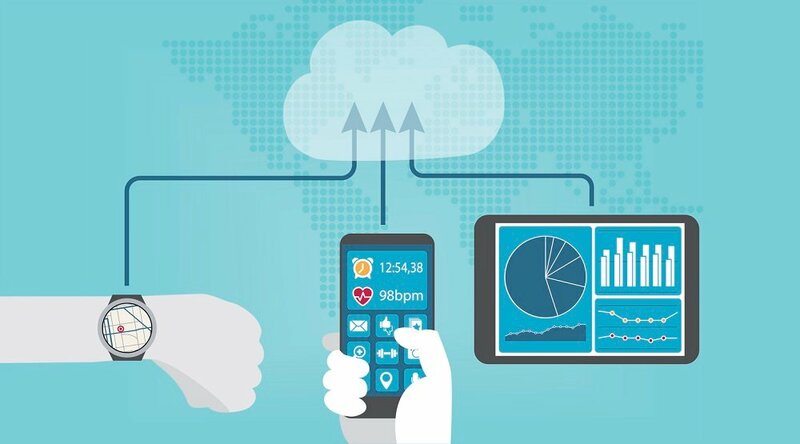 In addition to its capacity to improve healthcare operational efficiencies, remote care has also shown itself to be increasingly popular among patients: mHealthIntelligence reported in 2017 that customer demand for telehealth services is surging, citing survey data that showed 77% of respondents stating a desire to use “virtual services to track their blood pressure, their pulse, and their blood glucose levels,” with 76% stating that “they wanted to use virtual tools to attend follow-up appointments about these health indicators." This should come as no surprise. 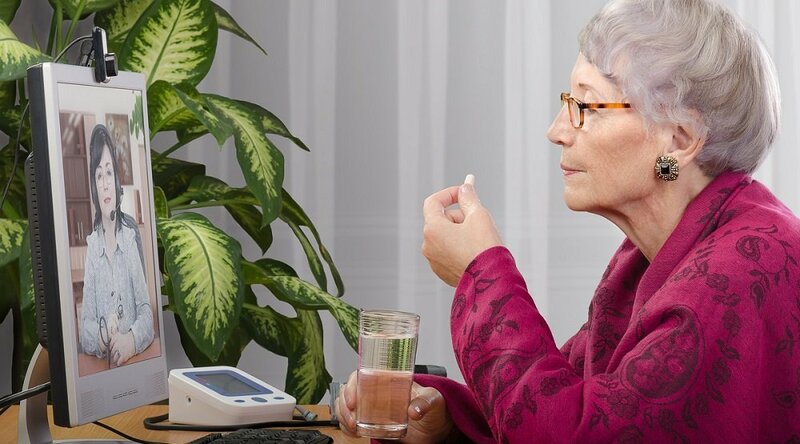 After all, the most effective remote care programs build on popular consumer technology designs like smartphone and tablet technology to deliver intuitive, engaging care that’s increasingly embraced across the span of age ranges. Citing a Pew Research Center report that found that more than half of older adults are active online, the white paper also explains that seniors are “moving beyond simply buying a computer and connecting to the Internet” to “integrating technology into their everyday lives” — specifically, technology like tablets and e-readers, which is “of particular interest because these technologies … have a touchscreen interface” that’s similar to leading remote care delivery systems like Health Harmony. Yet even given these higher-than-expected rates of technological adoption among seniors, there remains a small segment of the population who can be relied upon to resist any new technology — even when it’s engineered to be as versatile and user friendly as possible. 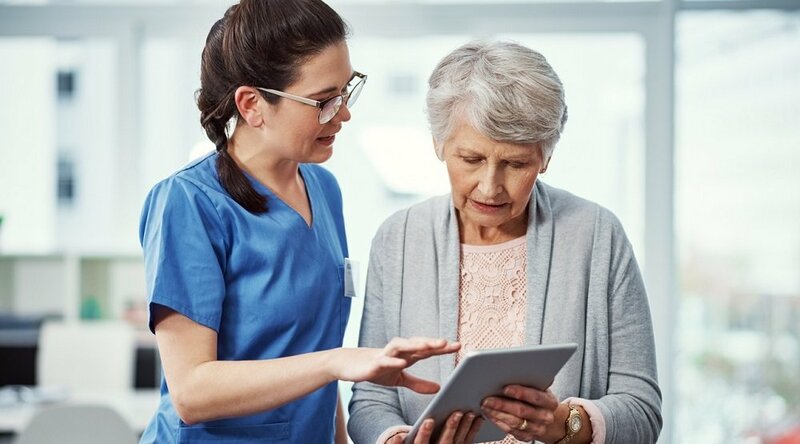 On top of this, there are also some older adults who may simply be unable to interface with some aspects of telehealth technology because of impaired vision or other physical conditions. And in addition to that, there are other potential barriers to the universal adoption of remote care — such as the sometimes-unreliable cell phone signals that still, unfortunately, exist in some rural parts of the country. This obstacle is quickly becoming a thing of the past, however, with telecommunications companies actively competing to expand their infrastructure to every corner of the United States. Yet it still does, occasionally, represent an obstacle to telehealth delivery. It’s also often used as a talking point by political opponents of telehealth expansion. “Problem is if you drive down main street in my hometown, you’re gonna be lucky to get internet service to where you can properly Skype or FaceTime,” as Missouri state representative Hannah Kelly told the Columbia Missourian in an effort to display skepticism of the effectiveness of telehealth services. For some people, then, and in some areas, it may still be necessary to deliver telehealth services using traditional technology that’s already in place and comfortable to everyone — such as old-fashioned telephones. Luckily, this isn’t just a possibility, but a built-in feature of leading remote care delivery services. One effective solution to the occasional technological resistance described above is the use of traditional, IVR-based phone systems. Short for interactive voice response, IVR is an analog-based system that makes use of the country’s existing telephone infrastructure to deliver remote care to the people and locations that otherwise could not (or would not) receive it. Using IVR technology, telehealth and remote care services can reach virtually every corner of the United States — and provide a delivery model for remote care that even the most technology-resistant members of the patient population can use with ease. "There are a few patients, especially seniors, who are not very tech savvy, and would like to use the analog phones or the old ways of answering or taking health sessions,” as Himanshu Shah, Chief Information Officer for Care Innovations, explains in a video from the RPM Academy. 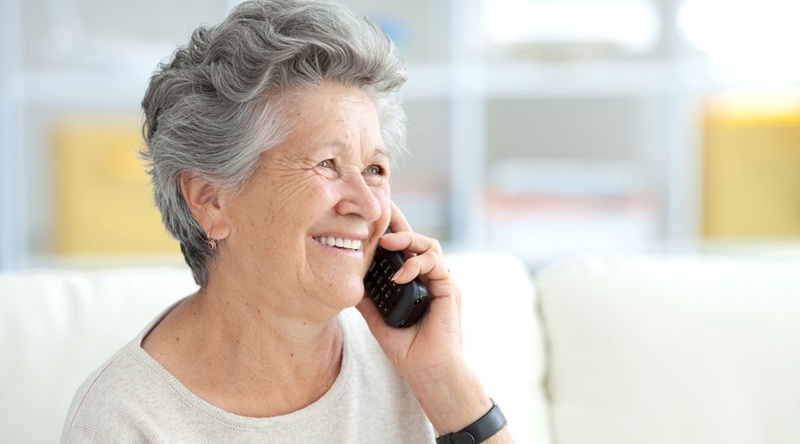 For these patients, then, remote care is still a possibility, with IVR technology delivering remote care in a format that they already know, and with which they’re acquainted and comfortable. Care Innovations is one of the companies offering this alternative. “We have an IVR product, and what we have seen with that product is, most of the seniors like that if they are not tech savvy,” as Himanshu points out in the video. "And also, if there are challenges with the location, where cellular signals are not strong enough, then IVR is an option for them,. If you’re interested in learning more about how to overcome potential obstacles to patient acceptance of telehealth and ensure a more universal (and successful) rate of adoption, we encourage you to contact us today to schedule a complimentary consultation with one of our telehealth experts.